When winter hits, you have two choices: Embrace it or hate it. Even if you live in a coastal state, like South Carolina, the shorter days can take a toll on your wellbeing. Our Scandinavian friends are among the happiest people in the world, yet they experience harsh winters with few hours of daylight. Some say one of the secrets to their happiness is hygge, which is the art of coziness. So grab your favorite warm drink, and let’s take a look at how Sweden, Norway, and Denmark embrace hygge. You might learn a thing or two. In Sweden, one aspect of the hygge lifestyle is fika, which is an afternoon coffee break with friends. Traditionally, Swedes enjoy a cinnamon bun with their fika, but these aren’t quite like American cinnamon rolls. Instead of rolling the dough in a perfect circle, Swedes fold the dough into beautiful twists. One trademark ingredient of a Swedish cinnamon bun is cardamom, which complements the cinnamon. Luckily, you don’t have to travel all the way to Gothenburg to enjoy one of these treats. We love this Swedish cinnamon bun recipe by Salt & Wind. Make a batch of these buns and invite your friends or grandkids over for an afternoon of great conversation, coffee, and treats. The point is to be intentional about making time for your friends and family. This is an important component of hyyge. Since colder temperatures and shorter days make it harder to get outside, people living in Sweden, Norway, and Denmark think of their homes as a cozy escape. So this time of year, feel free to spend a little extra on making your home a space to relax. Of course, candles give off a warm glow and inviting scent. 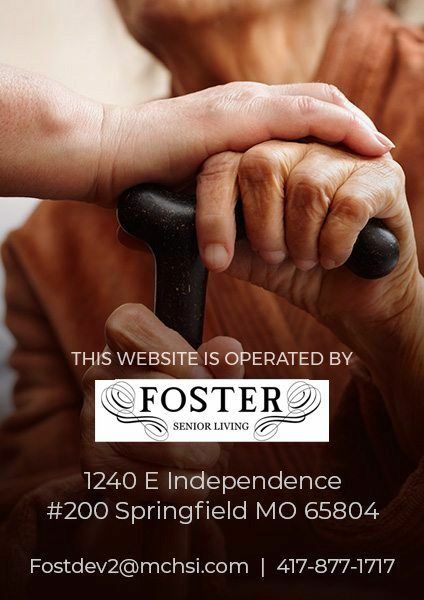 However, if you live in an assisted living facility, you might have restrictions on candles. To get the same effect, purchase flameless candles for the glow, and an electric candle burner with an auto shut off, so you can still enjoy the scent. Another option for making your home smell nice is essential oils. You can purchase an essential oil diffuser and fill it with water and a few drops of oil to set the mood for a cozy night inside. We recommend diffusing winter-themed oils like pine, cinnamon, and orange, and then watching your favorite Christmas movie. Of course, an essential part of being cozy is being warm. Chances are, you already own a warm blanket and pair of socks, but you might want to consider buying a weighted blanket as well. Filled with glass or plastic beads, these blankets are heavier than most and may make you feel like you’re being hugged or held by someone. Fans of weighted blankets say they produce a calming effect, can lift your mood, relieve your stress, and help you sleep better. Silk Pajamas: Silk has been around for centuries and is beloved for its luxurious feel. If a set of authentic silk pajamas is out of your price range, consider a silk pillowcase or eye mask. Corn or Lavender Bags: You don’t have to break the bank to treat yourself to a hygge luxury. If you deal with cold feet or hands in the winter, you can either purchase or make a cloth bag filled with lavender or dried corn. Simple heat your bag up in the microwave, and snuggle with it under your favorite blanket. Corn bags stay warmer longer, so they are perfect for your feet. Lavender bags smell amazing, which makes them great for lying over your eyes. A Back Massager: Rake in the benefits of a great massage without even leaving your home with an electric back massager. Bonus points if you find one for your chair that also doubles as a seat warmer. 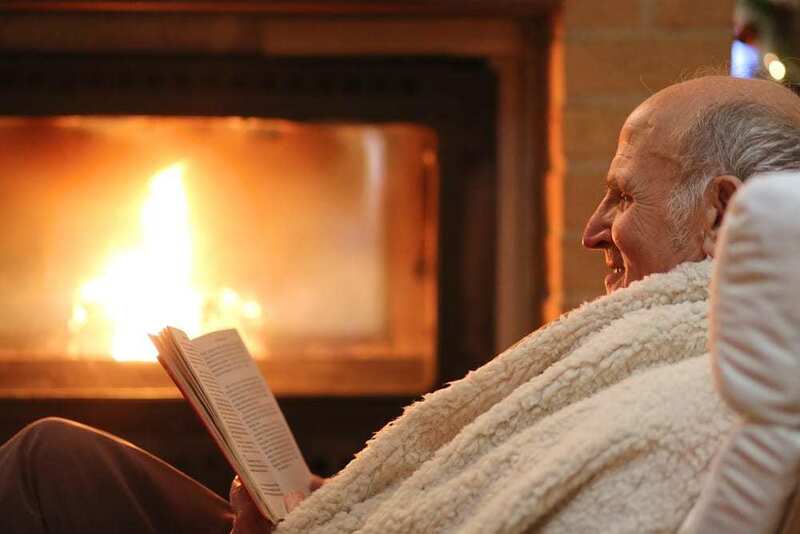 Hopefully, these hygge tips will help you look forward to winter. Continue to embrace coziness and time with friends all year long.